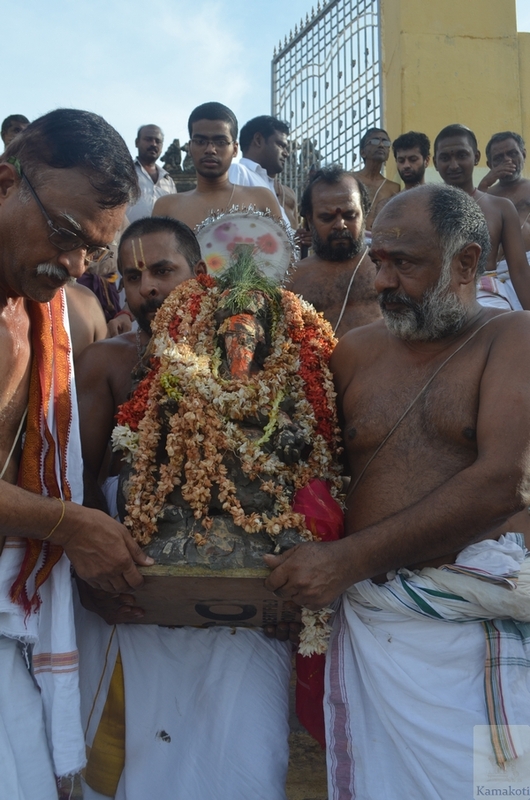 Ganesh Chaturti (Vinayaka Chaturti) pujas were performed at Shrimatam. 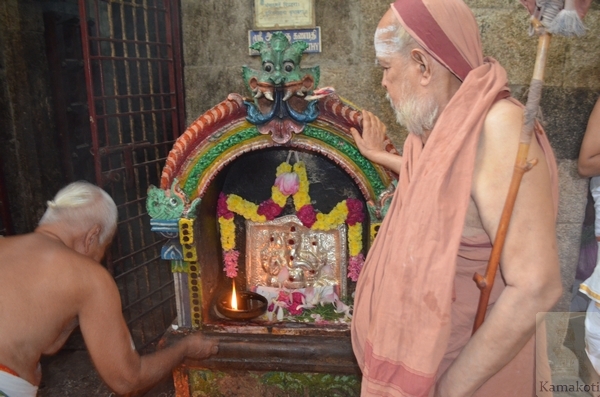 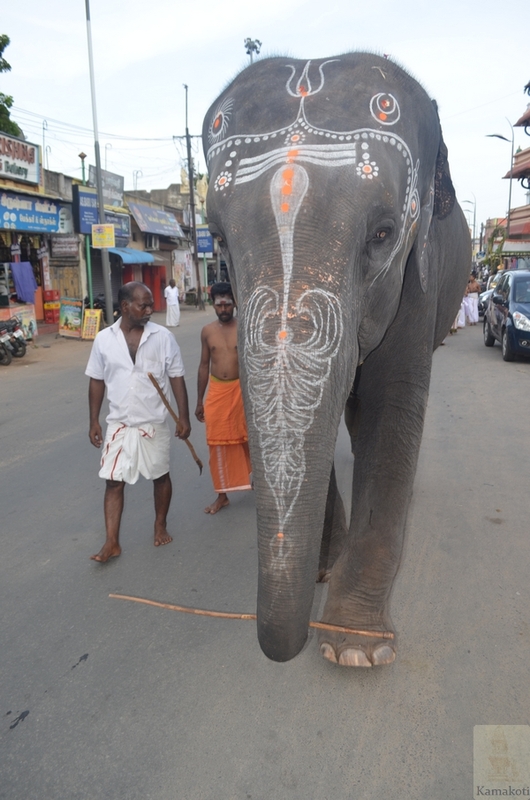 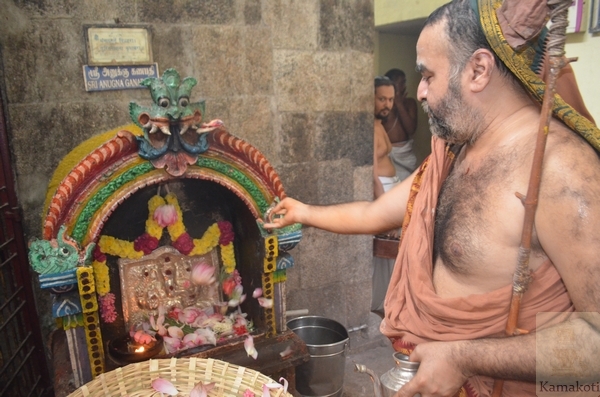 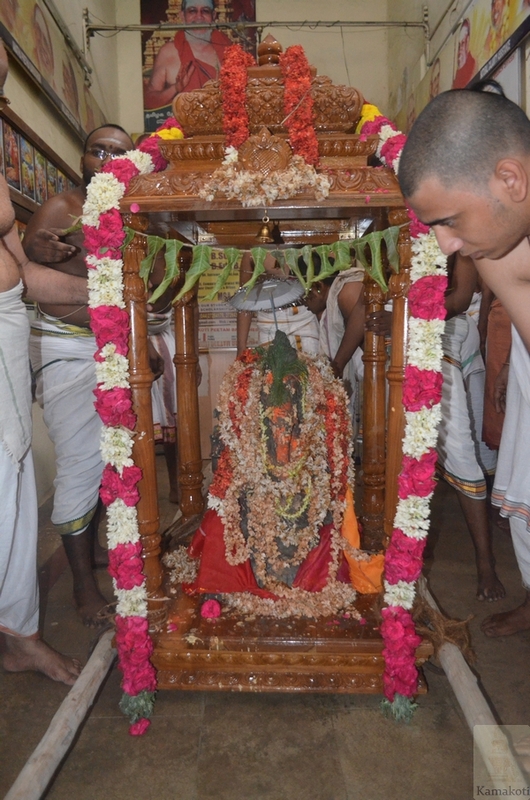 Pujas were performed at the Anugna Ganapathi Sannadhi in Shrimatam. 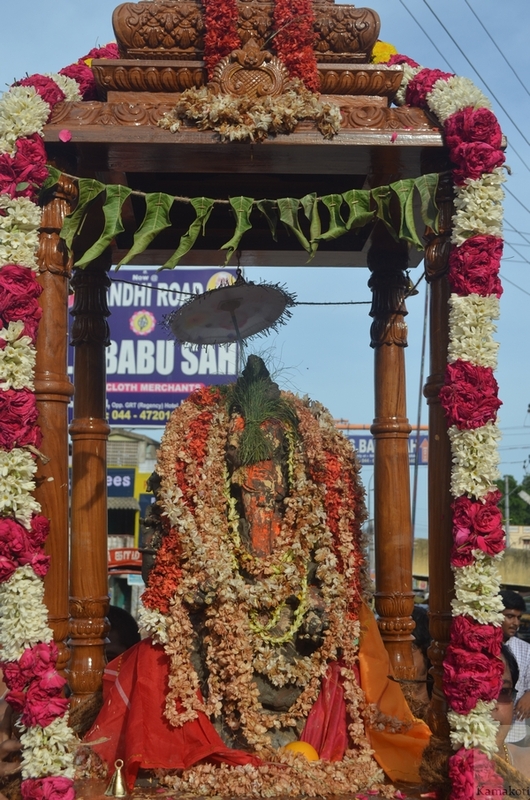 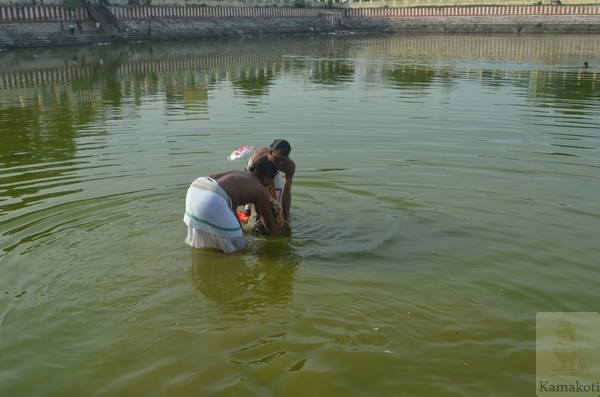 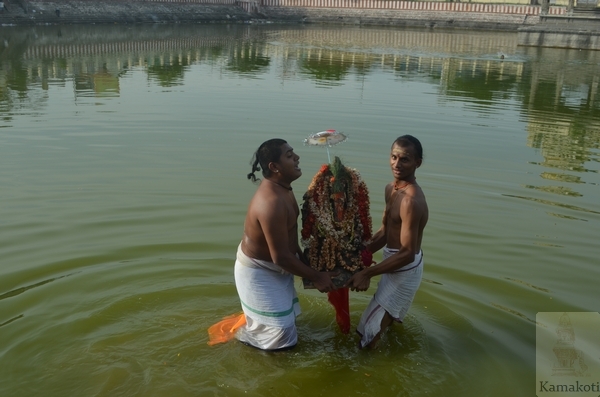 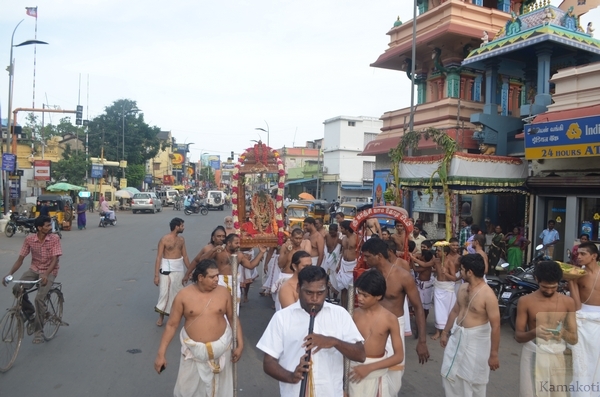 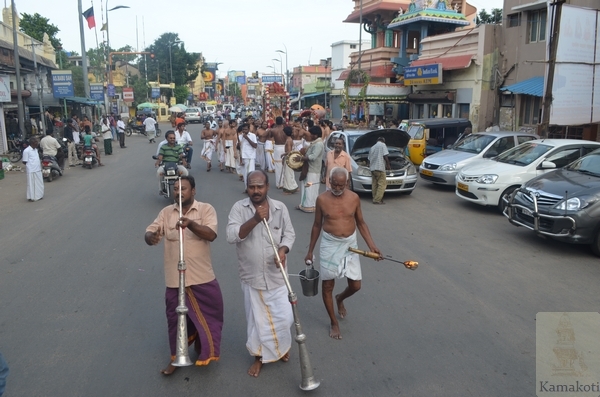 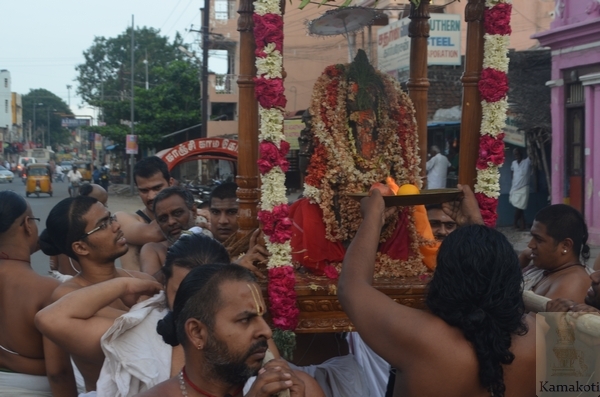 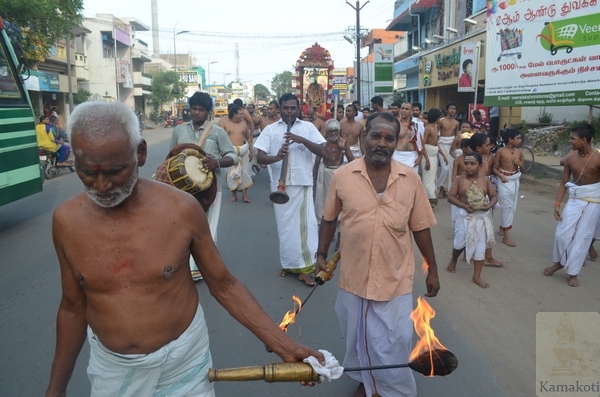 Later, the pujas and Ganesh Chaturti celebrations culminated with Ganesh Visarjan where the clay idol of Ganesha was taken out in ceremonial procession from Shrimatam to the holy Sarva teertham tank and immersed in its waters.